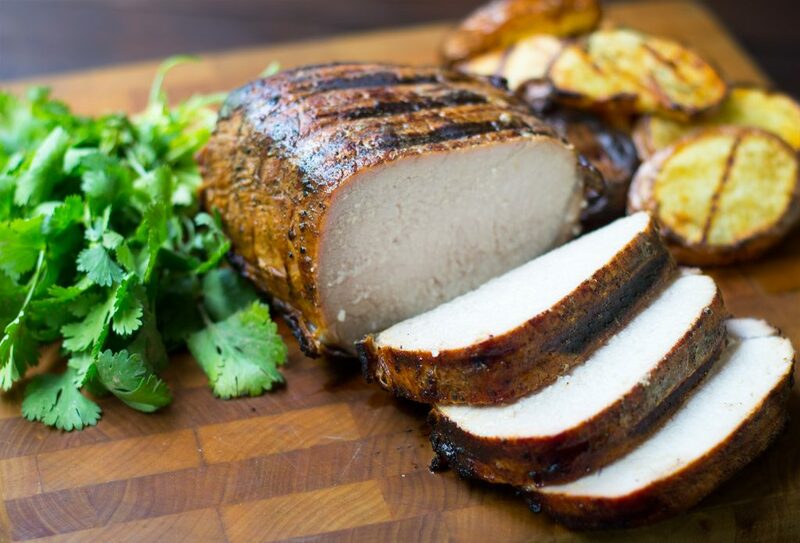 The Pork loin is an awesome cut of meat! 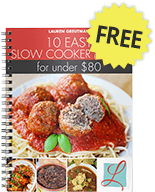 It can be cooked so many different ways and works amazingly in the Crockpot or Instant Pot! With these recipes, there's a little something for everyone. We've got sweet, savory, smokey, creamy, and Cuban recipes. With all those, something will definitely hit that craving! This is the last Crockpot Pulled Pork recipe you will ever need. It is PERFECT. Just 5 minutes of prep and you are on your way to some AMAZING BBQ! 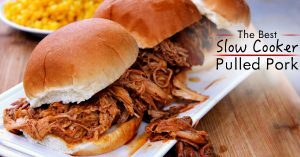 I've tried several slow cooker pulled pork recipes in the past. Some have been good, but this is the first slow cooker version I've tried that actually comes close to the smoked version. Sweet, juicy, just the right amount of saltiness – this Honey Parmesan Pork Loin is just amazing. It's great for any season of the year. Honey, Parmesan cheese, soy sauce, garlic – it just all works so well to make such a flavorful pork loin. I serve this with Roasted red potatoes and sautéed Brussel Sprouts. The seasoning, the spices, the creaminess of the sauce in this recipe are just perfect. Throw the ingredients in the slow cooker, and just let it cook. Once it's done, you have one small step at the end, but it will only take you a few minutes and it's SOOO worth it. This recipe works great with a pasta side dish. 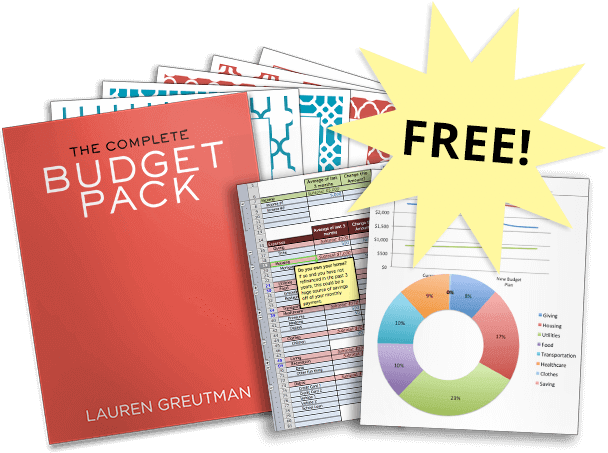 Sometimes it pays to simplify. 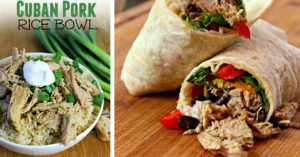 This recipe only has 5 ingredients, but it's loaded with flavor and yum! 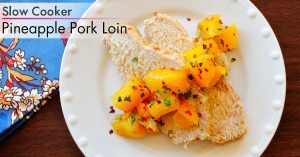 Pineapple pork loin is not a new concept, but this easy version takes all the complicated steps and makes your meal truly amazing in one afternoon. This one has a great Balance of spice and sweet. Salt, pepper, cumin, oregano, and garlic! YUM! The meat is so Tender, savory and delicious! Serve over rice or in tortillas with rice, black beans, cheese, salsa and whatever else you like in your burritos. This is one of our go-to meals. The kids LOVE it! And it's so, so easy! 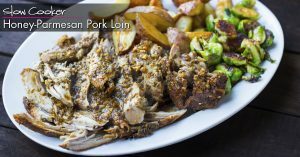 Perfect for any time of the year, your family will absolutely LOVE this Chili Lime Grilled Pork Loin! The marinade is easy, and it's easy to cook. 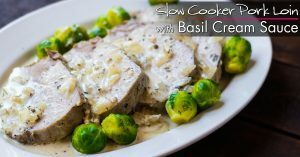 My favorite thing about this recipe is that it works well grilled (my favorite way to make it), roasted, or in the slow cooker! So you can prepare this well ahead of time, freeze it, and then pull it out at any time to make for dinner! Thank you for the recipees that are afordable and have everyday ingredients. 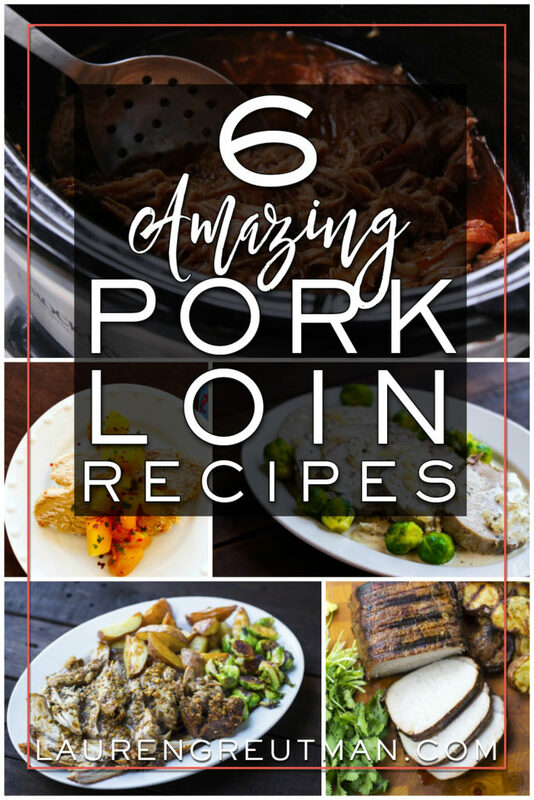 I love pork but my husband finds it boring. Now I have some new recipees to try. By the way your home is gorgeous. Do you have a stuffed pepper recipe?